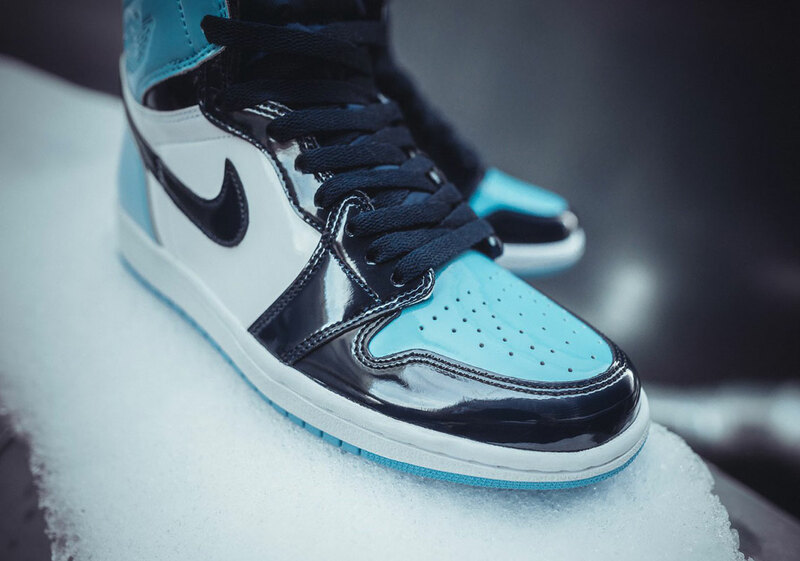 The Air Jordan 1 Retro High OG “UNC” aka the Blue Chill patent leather will officially release on February 14th, 2019 at select retailers for $160. 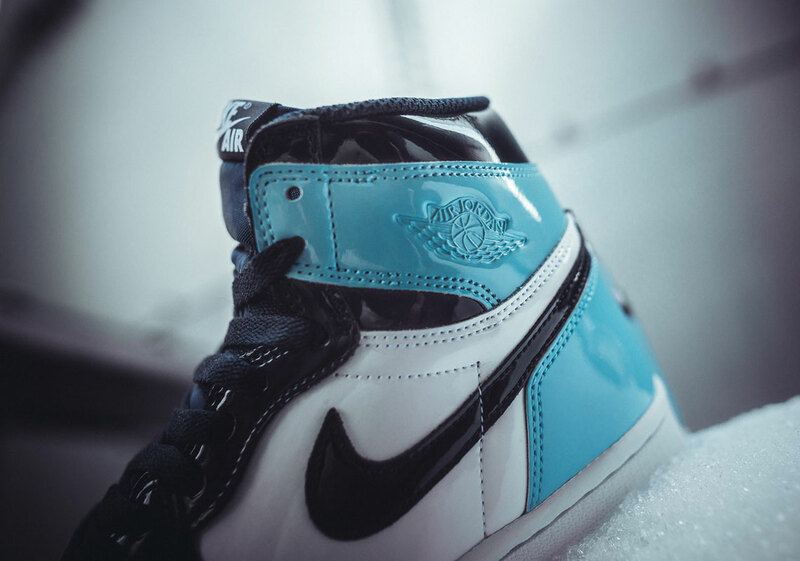 Paying homage to the famous colors of Michael Jordan’s alma matter, the “UNC Patent” Air Jordan 1 Retro High OG is dropping rightat the star of the All-Star Weekend, combining classic powder blue UNC-style detailing with navy and white accents wrapped up in a shimmering patent leather. 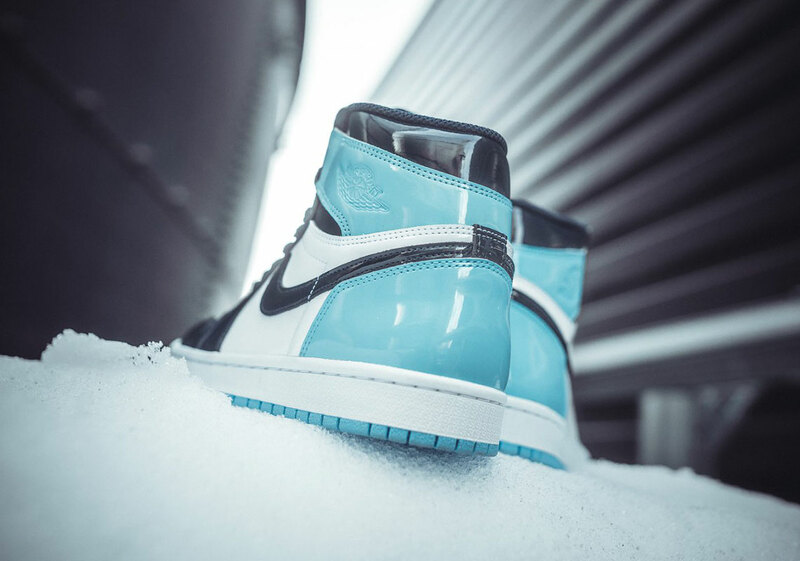 This new shoe puts a fresh spin on a recognizable color palette, all in an eye-catching way that’s sure to delight any Air Jordan 1 fan or Tar Heels loyalist. 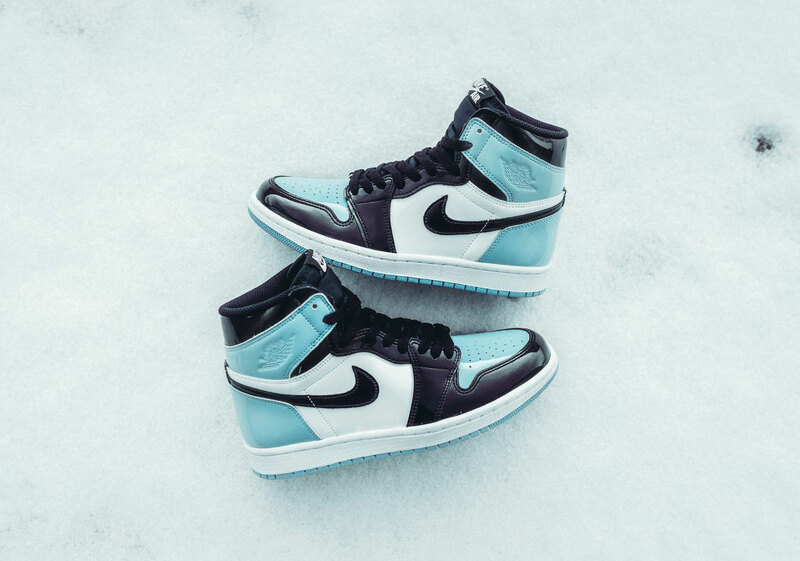 They are a women’s-only release, but are set to drop in an extended size run all the way up to a 14 — which translates to a men’s 12.5 — so almost everyone will be able to slip into a pair. 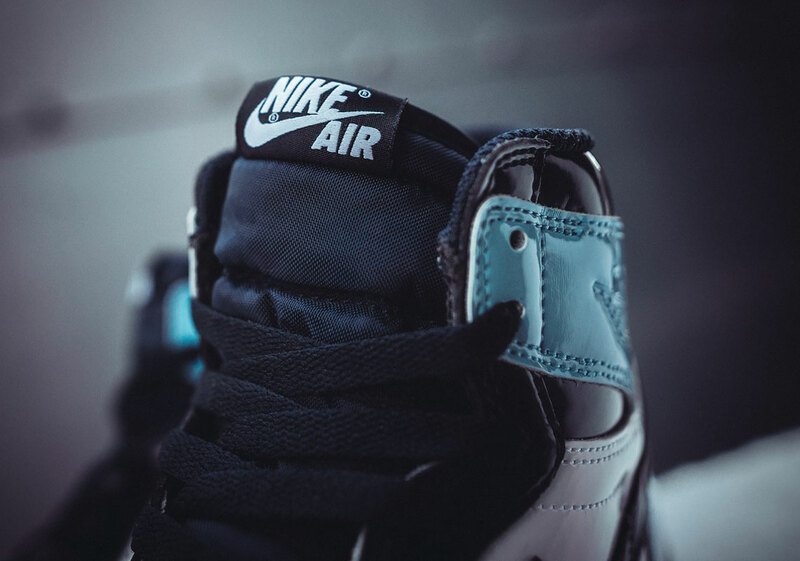 The “UNC Patent” Air Jordan 1 Retro High OG will release on Valentine’s Day, February 14th, for $160 USD. Check a store list below to see where you can secure your pair.